It looks like the Chevrolet Bolt EV won't be the only electric car to come from GM. Electric vehicles (EVs) are no longer just for hungry startups. A number of veteran car makers have joined the the EV race, launching various electric car concepts. Some are even promising to develop only all-electric vehicles from here on out. 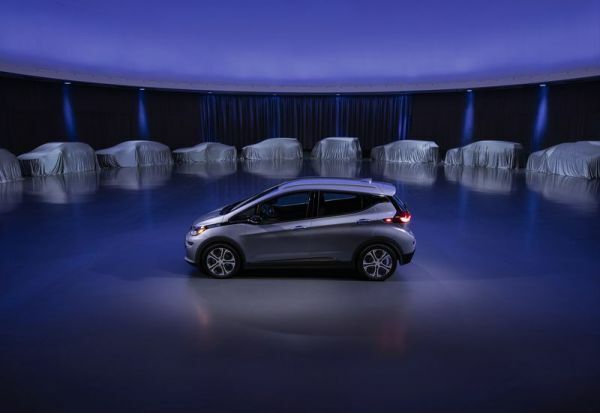 Now, General Motors (GM) announced on Monday its plans to launch at least 20 new EVs by 2023. Instead, the car maker has been focused on both electric batteries and hydrogen fuel cells. To that end, GM introduced the Silent Utility Rover Universal Superstructure (SURUS), a four-wheel drive concept vehicle that runs on fuel cells. The SURUS’ heavy-duty truck frame is powered by two electric motors, making it an ideal zero-emission vehicle for delivery trucks and even ambulances.